This trendy wallpaper with lace in silver adds a warm, vibrant atmosphere to every room. Give your home the lively update it deserves! 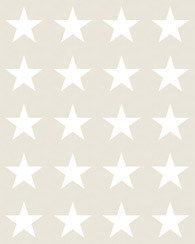 This wallpaper is perfect for decorating a bedroom, girl's room or baby´s room / nursery. 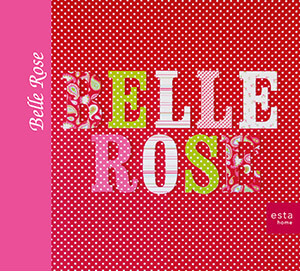 You will find this wallpaper with lace in silver (115732) the collection Belle Rose.